WOW! 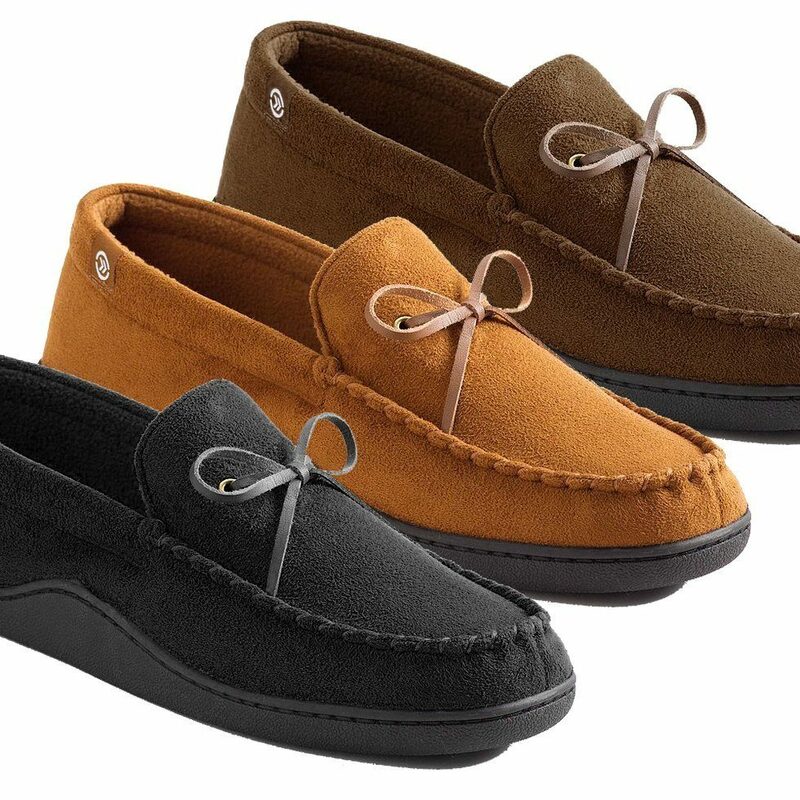 Men's Isotoner Memory Foam Moccasin Slippers ONLY $17.99 + FREE Shipping (WAS $36)! You are here: Home / Great Deals / WOW! Men’s Isotoner Memory Foam Moccasin Slippers ONLY $17.99 + FREE Shipping (WAS $36)! WOW! Men’s Isotoner Memory Foam Moccasin Slippers ONLY $17.99 + FREE Shipping (WAS $36)! Hurry and grab a pair of these Men’s Isotoner Memory Foam Moccasin Slippers for ONLY $17.99 + FREE Shipping (WAS $36)!